We love our train vistas. The annual late January New York Times Travel Show, with its parade of travel trends, comes around at just the right time of year. Like most Americans at this time of year, we’re ready to travel but still wrapped in resolutions and uncertain about what the new year might bring. The New York Times Travel Show and the International Media Marketplace (IMM) event the day before are total immersive events. You just can’t get away from travel talk, travel news, travel trends, and travel industry insights. 1. Puerto Rico is ready to rock and roll. A press conference by Puerto Rico Tourism Company (the national tourism board) listed, category by category, the industry’s infrastructure that is “back to normal” after 2017’s Hurricane Maria. Ground transportation, ports, hotels, restaurants, attractions: they have reopened after the hurricane and, in many cases, have used the opportunity to make improvements. San Juan, listed as a top 10 city in Lonely Planet’s “Best in Travel 2018” is leading the way. Next up, to showcase that PR is back in business, is the MLB baseball match-up between Cleveland Indians and Minnesota Twins in mid-April. 2. United States international tourism is down. No one in the travel trade is surprised, and neither are we. As the U.S. is less interested in the rest of the world, the international visitors are demonstrably less interested in visiting us. The United States has slipped from second to third place in international visitors (behind France and Spain.) The only reason North America is showing tourism gains is because of the healthy industries in Canada and Mexico. An interesting footnote: U.S. indigenous tourism groups are making headway attracting European visitors. Another factor cited for the slippage in U.S. tourism is the strength of the dollar against other currencies. 3. Recovery from attacks quickens. Cities impacted by natural or terrorist disasters are, in general, seeing a much shorter recovery time than, say, five years ago. Paris, Las Vegas, and London have bounced back quickly to welcome tourists, for example. 4. Eurail passes are still a thing. 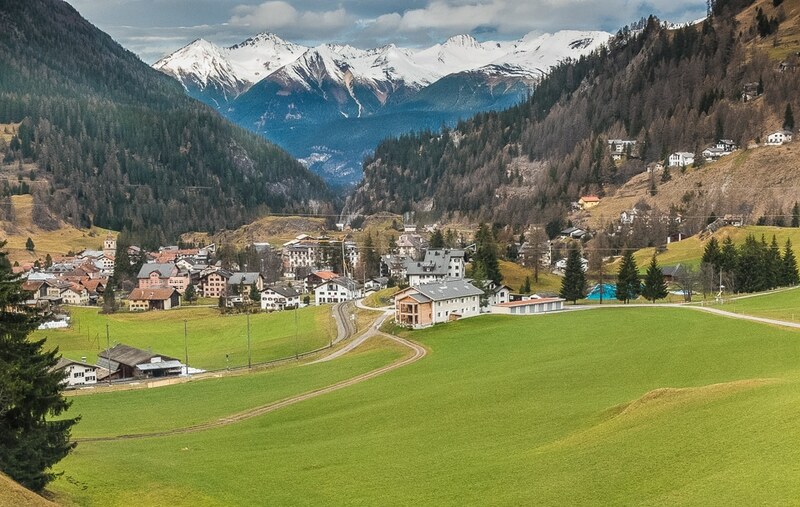 The experience of traveling by train is greater than the sum of all the conveniences of rail travel. 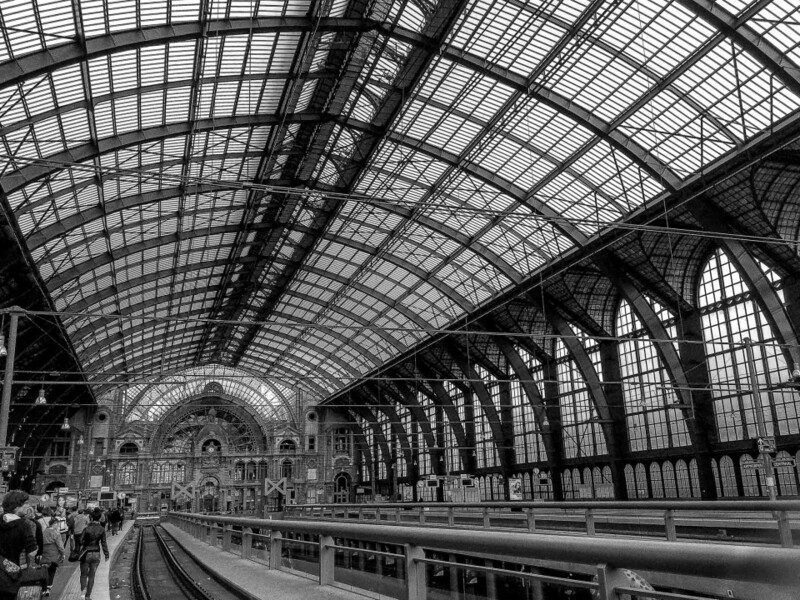 Eurail now serves 28 countries in Europe, and it’s not just for youthful gallivanting or business trips. We appreciate the scenery and being dropped off in the center of cities, as well as the time to ponder. Just announced, Eurail has added service in Serbia and Turkey, and now offers a 2-country pass for Czech Republic and Poland. It’s not enough to go see the sights, apparently. Travelers and tour operators talk about building experiences: lining up immersive cultural activities, face time with locals, and introductions to foods, customs, and classes designed to educate and elevate. We’ve heard about itineraries including fly fishing in Scotland followed by cooking the catch; combo market visits and cooking classes almost anywhere (like our experience in Vietnam), and meals and interactions with refugees in Berlin. River cruising in Asia is on the rise. 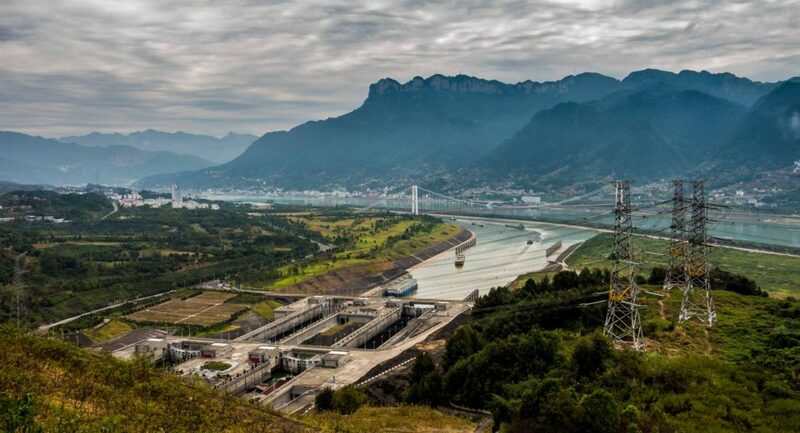 We visited the Three Gorges Dam on the Yangtze with Viking River Cruises. We’ve been interested in this travel category for a couple years and cautious, too. Unfortunately, it’s all too common for tour companies to use volunteerism as a marketing tool, while the results of the work are ineffectual. At IMM we were really impressed with Biosphere Expeditions, who helped us understand what to look for in meaningful eco/volunteer travel. Biosphere’s limited expeditions utilize “citizen scientists” to help count wildlife for research. Visit their website to see how to select a respectable travel organization for this sort of travel. 7. Cruising is here to stay. According to the Cruise Line International Association, some 27 million people are expected to cruise down rivers and across oceans. The industry is still growing, and as it grows, offering more and more varieties of ships and itineraries. From arctic expeditions to cruises for kids or singles, from cultural cruises to adventure explorations, there really is something for everyone. We’ll keep trying to find one we don’t like. Read about our river cruises here. 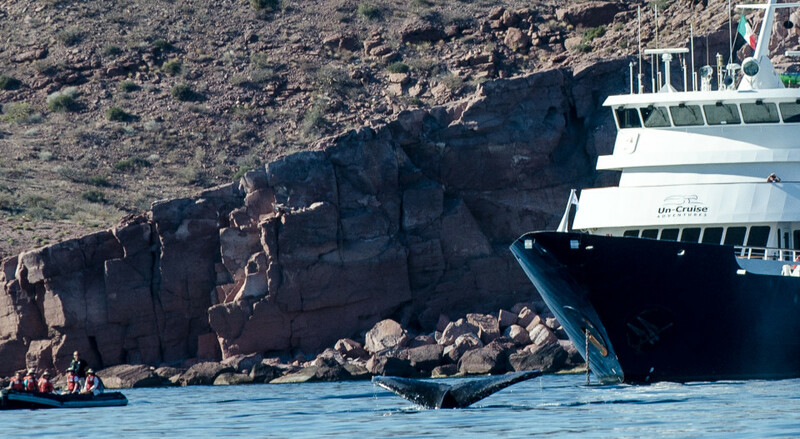 A Humpback checks out our small Un-Cruise ship at Isla San Francisco, Sea of Cortez, a great example of small ship adventure sailings.